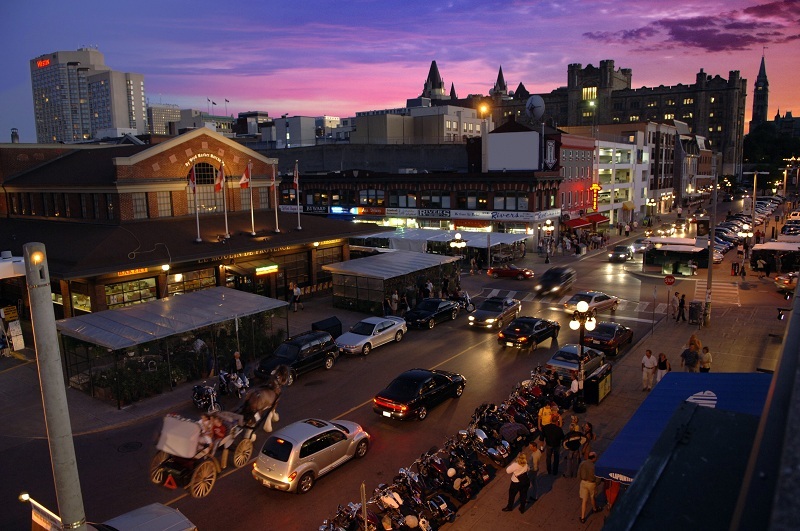 In 2010 OTTAWA magazine’s food editor, Shawna Wagman, boldly declared the death of the white tablecloth, insinuating that dining in the national capital was experiencing a shift away from haute-cuisine and formal service to a less formal affair- where servers wear ripped jeans, their faces are friendly and the food is awesome. 2 years later Ottawa is fully in the swing of Wagman’s prediction, embracing a more casual and laid back style of dining. Some of my personal favourite spots include the ever-chilled out Fresco’s, the hip and happening Town. and the superbly laid back Oz Kafe. In the midst of frequenting some of my hot spots last year, I also took the time to welcome – with open arms and an empty tummy- all of the new restaurants this city has seen rise from dust. 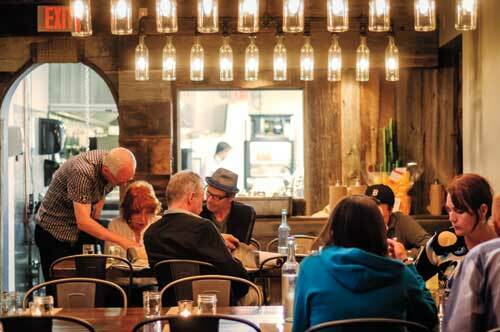 2012 was the year that Ottawa exploded in restaurants of all different shapes and sizes and has also had the distinction of welcoming a potpourri of new, trendy eateries that have followed in that sans white table cloth sentiment. Union 613 opened its doors midway through 2012, and has received overwhelming positive feedback from critics and diners alike. This communal style dining hall offers an offbeat eating experience, encouraging diners to sit among friends and strangers at expansive dining tables. Hand in hand with a unique seating arrangement, you’ll find a menu that blows you away from the sleepy town of Ottawa and lands you smack in the middle of southern dining. Deep fried pigs ears, deviled eggs and buttermilk fried yard bird are just half of the equation, as the libations take your further into southern hospitality accompanied by that warm, fuzzy feeling one can only derive from bourbon. With an incredible and ever-changing bourbon inspired cocktail list, a reasonably intriguing wine list and some sweet bluegrass tunes buzzing in the background, Union 613 is a “best new restaurant” and very special addition to the Ottawa restaurant scene in 2012. Climbing the polls in formality, if not only by cause of the breath-taking venue, gezellig is next on the list of best new restaurants brought about in 2012. Still managing to steer clear of a formal dining experience, gezellig is knocking at the door of white table cloths, finally settling for a chilled-out vibe, accentuated with elegance. 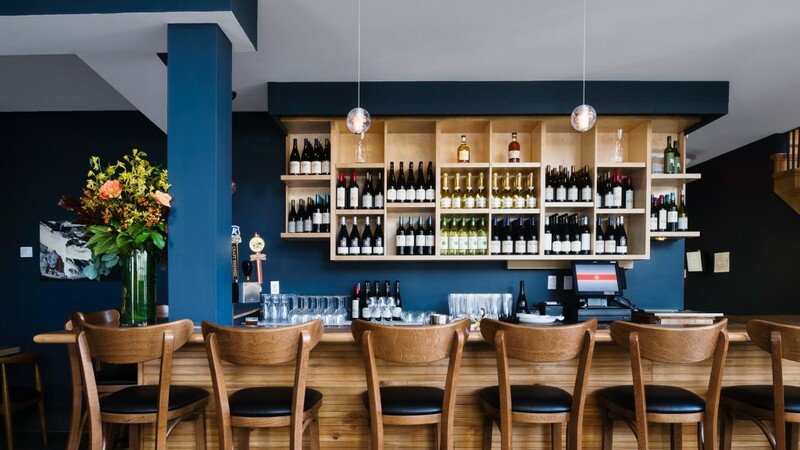 Much different to the aforementioned southern inspired spot, gezellig is a wine oriented restaurant, located in Westboro, with huge emphasis on comfort cooking. The food is delicious, hearty and almost invokes memories of Mom’s home cooking- at least that’s what I can say for the seafood chowder. Aside from a fantastic culinary experience orchestrated by Executive Chef, Michael Moffatt, expect a cozy ambiance punctuated with attentive and friendly service. Taking a step backwards toward a more casual affair, we find Hintonburg’s most recent gem, and the hipster mecca of Ottawa, the Hintonburg Public House. This sweet little nook aims to please and comfort with eclectic decor- including a mason jar chandelier -and dimly lit tables. Slightly romantic, always trendy and often bustling, HPH focuses on traditional pub fare, all made in-house, from scratch using local ingredients. The wine list, though not extensive shows Ontario wine some serious love. What’s not to like about that? Brothers might just top my personal list of best new restaurants. They take food and beer seriously, but also find ways to have fun with it and encourage new beer drinkers to think outside of the box. It is beyond casual, think: back to the basics in terms of ambiance and decor. It’s truly a no frills kind of establishment, yet “the brothers” have found simple ways to incorporate their interpretation of a great dining experience. For instance, the late night menu – when ordered- is always served with a crisp black linen and immaculate side plate. The butter accompanying bread service is infused with malt/hops (in true beer brothers fashion) and is artfully piped into a – dare I say- dainty dish. 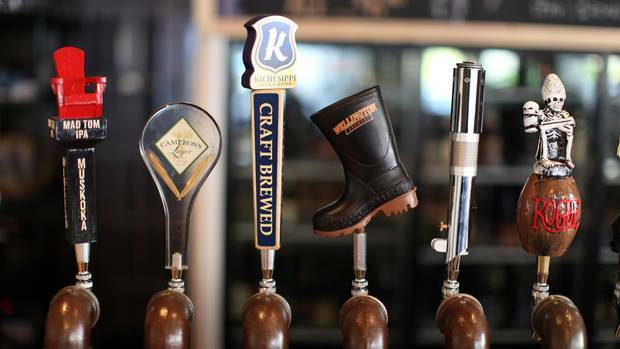 It’s all about the small touches at Brothers Beer Bistro- down to the funky playlist, their cask beers and evolving menu. And with one of the best beer selections in the city, I’d have to be a fool to leave this one off the list. So there you have a small handful of new restaurants that will be sure to offer a unique, casual and tangible dining experience brought to you by the year 2012. And, in a nutshell, I can’t wait to see what 2013 has to offer. Finally! We live in YUMTOWN! Yum…looking forward to trying these restaurants out! 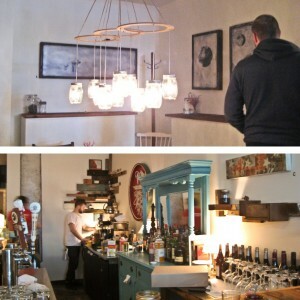 Made it to the Hintonburg Public House over Christmas and loved it! Looks like a good time to be eating in Ottawa.